The House of Representatives passed a bill aimed at reducing recidivism by funding education, drug treatment and job skills training programs to allow inmates finish their sentences early. File Photo by f11photo/Shutterstock. The U.S. House of Representatives Tuesday passed a federal prison reform bill aimed at reducing recidivism and allowing inmates to finish their sentences early. House Representatives voted 360-59 in favor of the First Step Act, sponsored by Reps. Doug Collins, R-Ga., and Hakeem Jeffries, D-N.Y., which looks to establish incentives to decrease the chances an inmate will return to prison after release. The bill, backed by President Donald Trump, provides $50 million annually to the Bureau of Prisons for the next five years to provide prison programs including education, drug treatment and job skills training. Prisoners would be permitted to earn time credits for completing programs in order to serve the remainder of their sentences at a halfway house or in home confinement. It would also require that inmates be housed within 500 miles of their families when possible, ban the shackling of pregnant women and establish the bureau's provision of feminine hygiene products as needed as law. 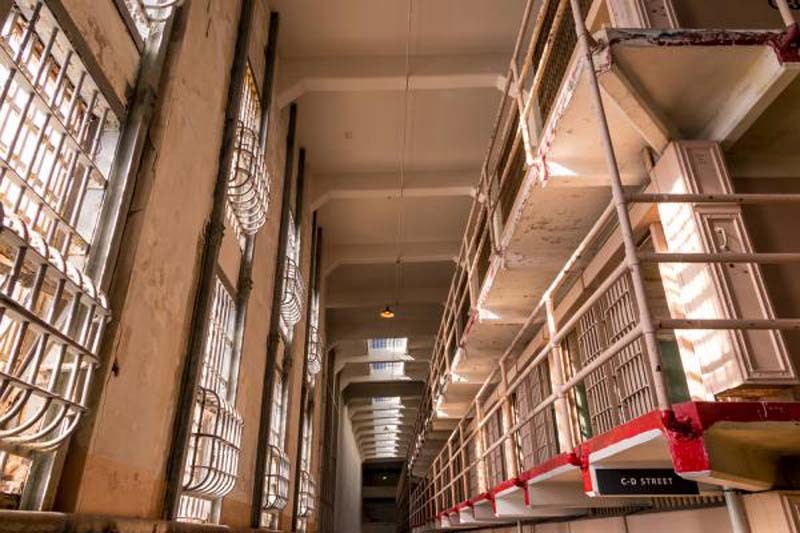 Despite easily passing the House, the bill has faced opposition from Senators and advocates of criminal justice revisions due to its lack of measures aimed at lessening the severity of federal sentences to lower the prison population. "For that deal to pass the Senate, it must include sentencing reform," said Sen. Chuck Grassley, R-Iowa. Collins and other supporters of the legislation argued Senators shouldn't forgo passing the reforms included in the bill for the sake of holding out for sentencing reform. "Those who chose to vote 'no' today, my question is this: Is it OK to make progress on many other things, but on this one say no?" Collins said. "Say no to a family who has a family member in prison who could get treatment and get help ... is it OK to say no to those folks?" The Leadership Conference on Civil and Human Rights and 74 other groups also wrote to Congress to express concern that risk assessment required by the bill might prevent some inmates from redeeming their time credits. They also opposed the number of inmates, including immigrants, who would be excluded from receiving time credits.